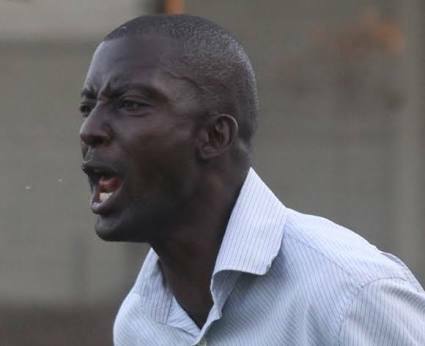 The Federation of Uganda Football Association Disciplinary Committe has confirmed that SC Villa head coach Wasswa Bbosa and his counterpart Miguel Da Costa have both been handed four matche touchline bans. This was comfirmed through two separate letters availed to the media on Friday by the FUFA Competitions Disciplinary Panel (FCDP). According to one of the letters, SC Villa’s Wasswa Bbosa abused threatened and attacked the match officials during and after his team’s 1-0 loss to Vipers on Tuesday 17-04-2018. The letter highlighted that Bbosa had violated article 30.2 of the FUFA competitions rules which stipulates that at no point should a player (s) or team Official (s) threaten, abuse or attack a match official before, during and after a game. And the panel has put article 30.8 (iii) which states that ‘in occurence of such an event, the said person or personel shall be baned for four consecutive matches, into effect. 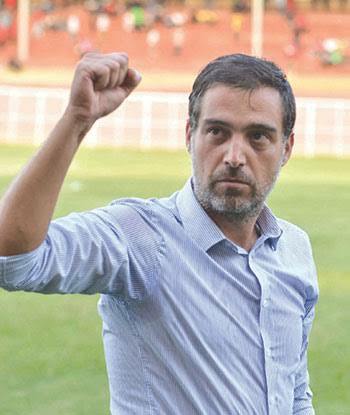 For Vipers head coach, Miguel Da Costa, he is said to have confronted and attacked the center referee during his side’side’s 1-1 draw away to Bul at the beginning of this month. He is thus suspended for four games as per article 30.2 of the FUFA competitions rules and regulations. With Villa and Vipers in the running for the league crown this season, it remains to be seen how much of an effect the bans to their coaches may have on their credentials. Villa lead the standings on 49 points, three ahead of Vipers in Second with the Jogoos having played one more game. On the same day, Express FC have been fined one million shillings for hiding match balls during their 1-0 of Mbarara City last week. Viper’s second choice goalkeeper James Alitho has also been slapped with a four game ban after he insulted and abused the first assistant referee Okello Lee during the Bul draw. Vipers’ CEO Peter Lwanga has also been fined One Million shillings for attacking and threatening the match officials in the same game and the FCDP has further advised that if his fine is not paid by 26th April, the amount may rise further. The bans only affect the league games so all the personnel banned will be able to resume duty in the Uganda cup which continues this weekend.